John H. Wheeler (John Hill), 1806-1882. Reminiscences and Memoirs of North Carolina and Eminent North Carolinians. 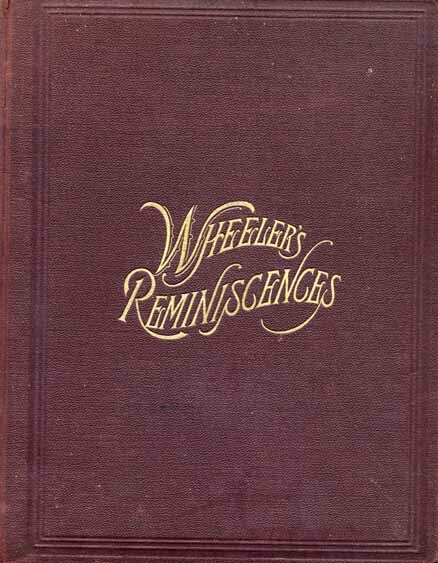 Reminiscences and Memoirs of North Carolina and Eminent North Carolinians. Columbus, Ohio: Columbus Print Works, 1884.